Terras App Solutions, a Brazilian start-up, develops mobile and desktop geospatial applications for rural land-management, monitoring, compliance and geo-traceability of agroforestry products. The company offers several digital solutions for agricultural management, risk monitoring, traceability of agricultural and forest products and of environmental services (water, carbon stocks, biodiversity, etc.). Their apps provide analysis of environmental standards, help with supply-chain traceability, assist in organising field staff, and boost operational efficiency, among many capabilities. The apps currently integrate Brazil’s Rural Environmental Registry (CAR in Portuguese) but can also be scaled to other countries. 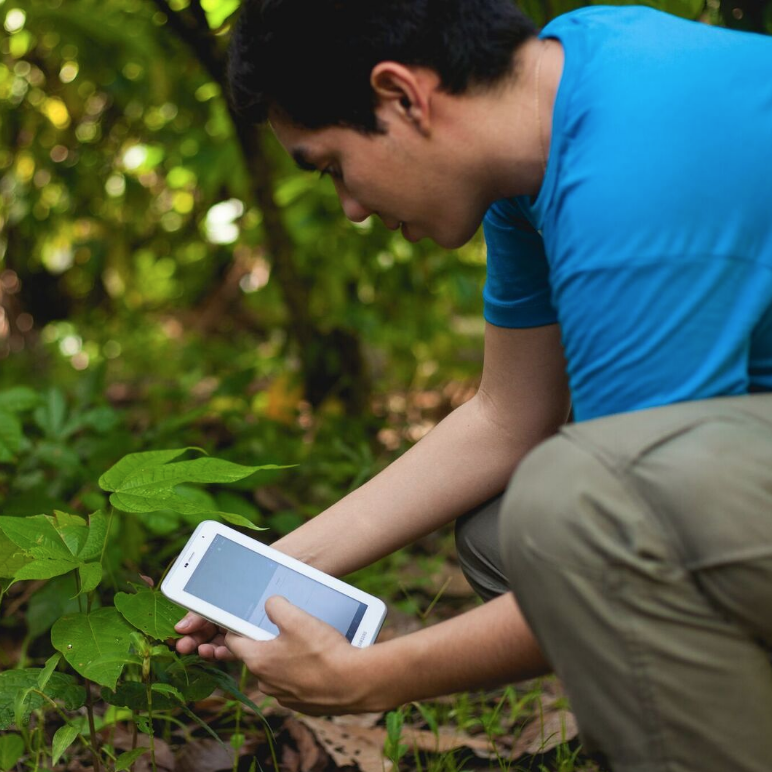 Good Energies Foundation has supported Terras App Solutions’ early growth, as the company’s apps enable farmers to boost agroforestry intensification, and thereby reduce the pressure to expand agriculture into forested areas. The apps also improve land productivity and lower the cost of compliance with regulations and voluntary certification schemes, which enable greater market participation, including by smallholder farmers. Learn more about Terras App Solutions.